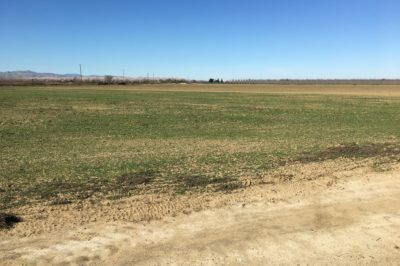 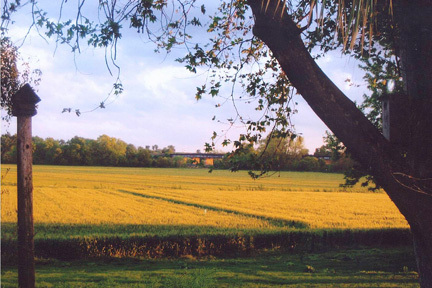 The Denis and Terri Prosperi Living Trust property is located in the beautiful Madera County. 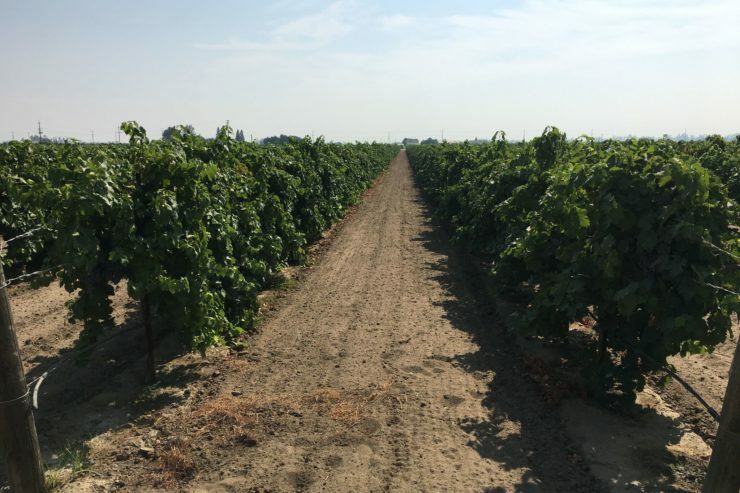 This property is comprised of roughly 93 acres of fruitful wine grape vineyards. 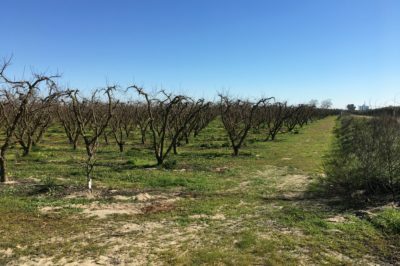 The property was permanently protected by an Agricultural Conservation Easement in 2018.